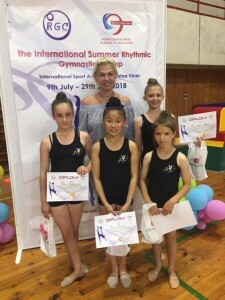 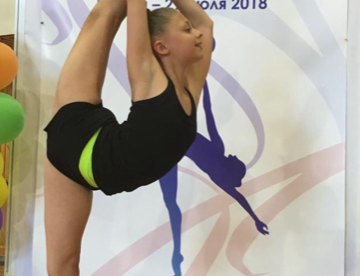 International Rhythmic Gymnastics Summer camp organised by Sport Academy Irina Viner. A & V team attended International Summer camp organised by Sport Academy of Irina Viner in Czech Republic. 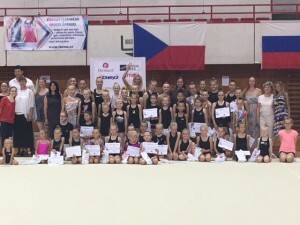 5 gymnasts and Irina enjoyed new challenge, all girls worked very hard and got inspired by International Stars!